Given Prince’s past connections to Trump, his recommendations could have some measure of influence. 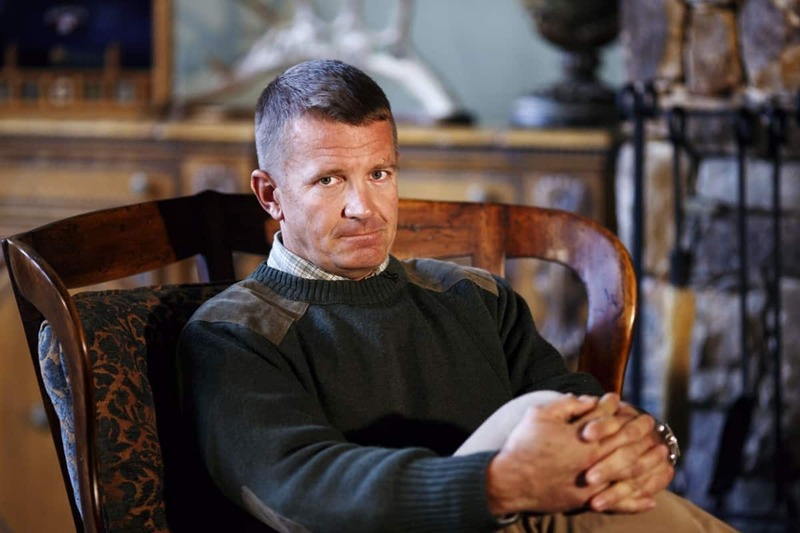 Displaying what one commentator called “sheer 19th century bloodlust and thirst for empire,” Erik Prince, founder of the private mercenary firm Blackwater, argued in The Wall Street Journal recently that the United States should deploy an “East India Company approach” in Afghanistan. Prince continued: In Afghanistan, the viceroy approach would reduce rampant fraud by focusing spending on initiatives that further the central strategy, rather than handing cash to every outstretched hand from a U.S. system bereft of institutional memory. Prince insists that these are “cheaper private solutions,” but such privatization would also be a boon for military contractors. As one critic noted, it is hardly surprising that a “war profiteer sees profit opportunity in war.” Blackwater, the private military company Prince founded in 1997—which now operates under the name Academi—made a fortune off the invasion of Iraq. In 2007, a New York Times editorial noted that Blackwater had “received more than $1 billion” in no-bid contracts from the Bush administration; that same year, Blackwater contractors shot and killed more than a dozen civilians in what came to be known as the Nisour Square massacre. But “war profiteering” doesn’t quite capture the scope of Prince’s vision for Afghanistan. Despite the fact that private contractors have a long record of abuse and deadly criminality, Prince believes that they should have a stronger presence in a war that has spanned nearly 16 years and cost trillions of dollars. Such a recommendation, combined with Prince’s invocation of the East India Company—a vestige of the British empire that “conquered, subjugated, and plundered vast tracts of south Asia for a century,” in the words of historian William Dalrymple—amounts to a call for “literal colonialism,” says Anil Kalhan, chair of the New York City Bar Association’s International Human Rights Committee. Prince’s past connections to President Donald Trump indicate that his advice could potentially have some measure of influence on the White House. In April, The Washington Post reported that Prince, presenting himself as “an unofficial envoy for Trump,” met in January with “a Russian close to President Vladi­mir Putin as part of an apparent effort to establish a back-channel line of communication between Moscow” and then-President-elect Trump. Prince also donated $250,000 to the Trump campaign following the 2016 Republican National Convention, according to the Post.